Where to get Food in Thunder Bay? Would you like to help tear out weeds, plant seeds, or water plants? WE ARE ALWAYS LOOKING FOR HELP IN THE GARDEN! TOGETHER, WE CAN FEED HUNGRY STUDENTS AT LAKEHEAD. 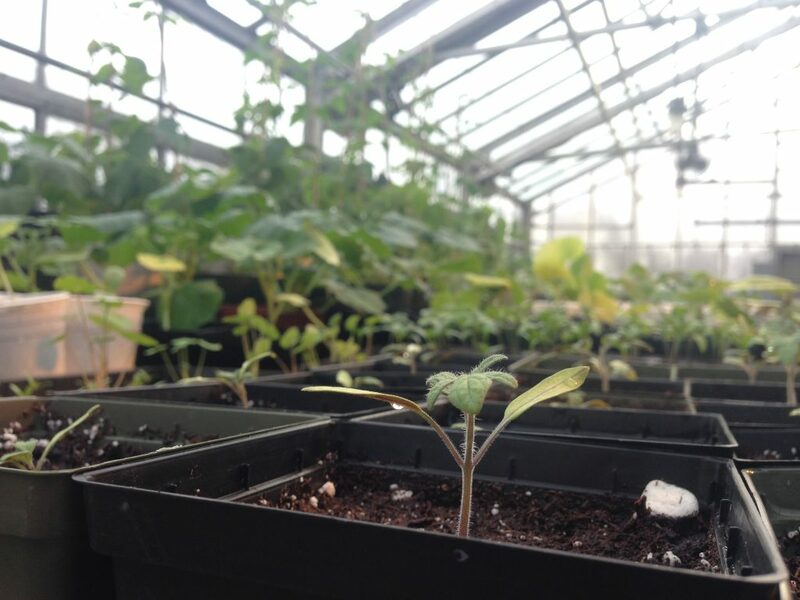 The Garden Project runs every year, June – September, and the Greenhouse Project runs year-round. Email us at foodbank@lusu.ca to get involved!